Posey is a pink pig with a pink snout and pink trotters. She has large, glittery pink button eyes and bright pink embroidered nostrils. And I never will be ashamed of my weight! Posey was released in October 2017. Her Birthday is on 14th August. 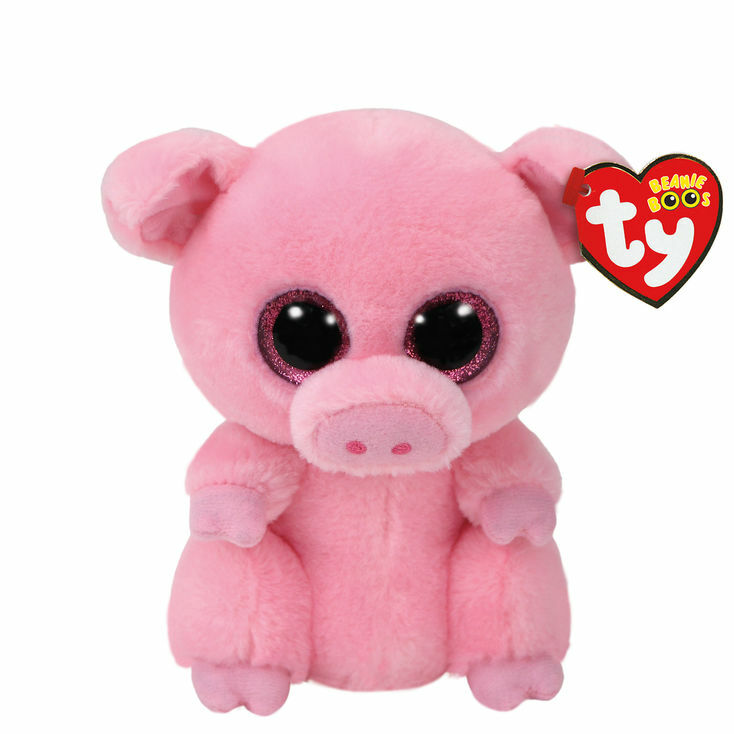 Posey is a Claire’s exclusive Beanie Boo. There are four versions of Posey. This small 6″ Beanie Boo, a medium 9″ Beanie Boo Buddy, a large 16″ version and a key clip.